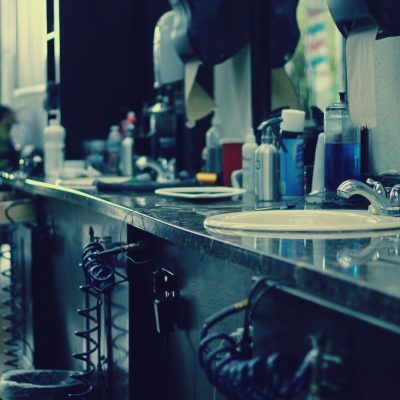 Need a trim, a cut, a shave, good conversation, and a firm handshake? 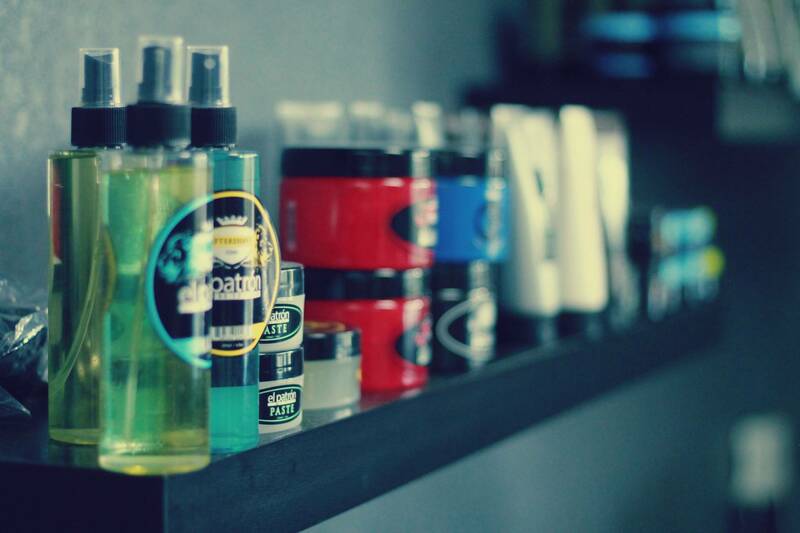 Our barbershop is the territory created purely for males who appreciate premium quality, time and flawless look. 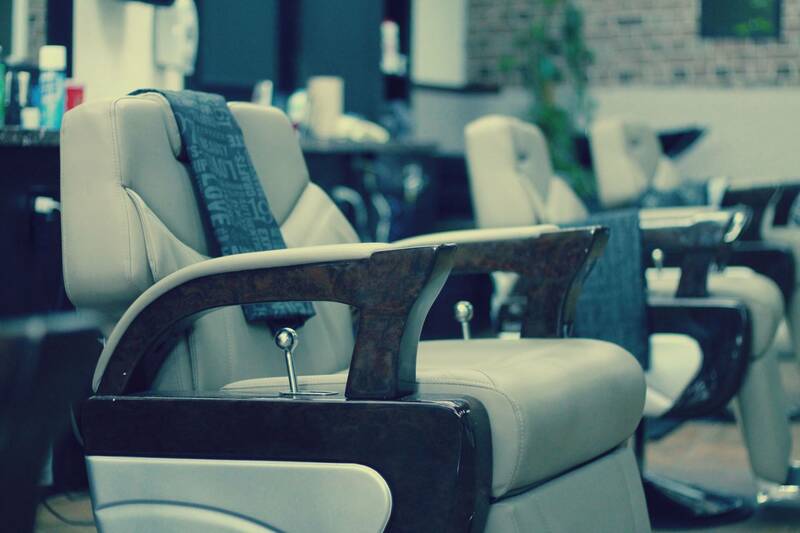 At Casablanca, whether you are looking for a new style, or already know what you want, come in, sit down, and let us provide you what you deserve. 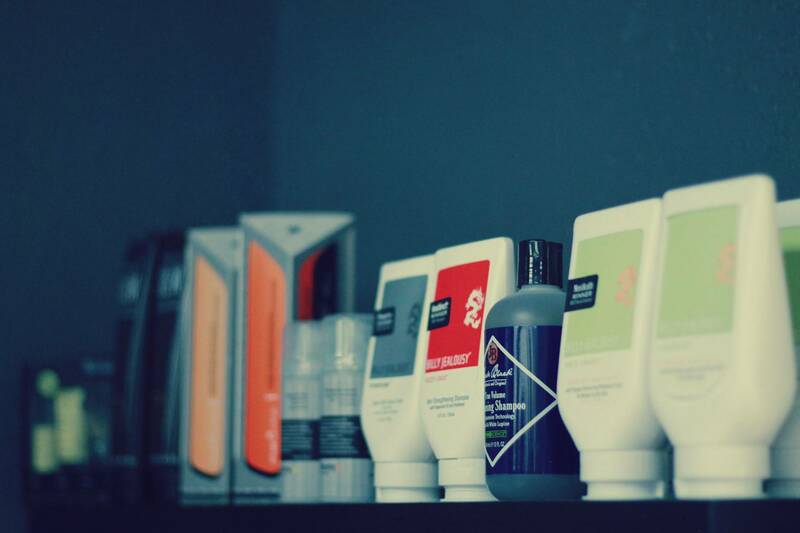 Our services spectrum encompasses many techniques and procedures – from straight razor shaving and hairstyling to beard care and eyebrow grooming. 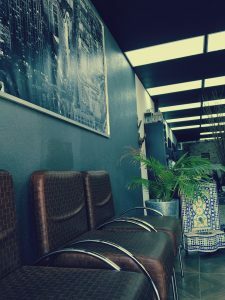 At our place, you have a chance to have your precious hair taken care of, while relaxing and listening to nice music. Established in 2013 – CasaBlanca Barber Shop began offering professional grooming services that focus on traditional techniques but are designed to suit the modern gentleman. 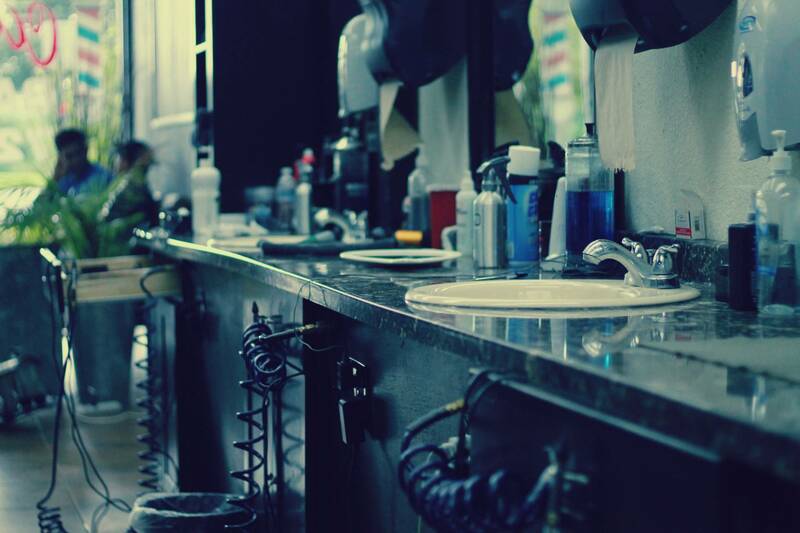 Our services include everything from a straight-edged razor shave to haircuts to beard trims. 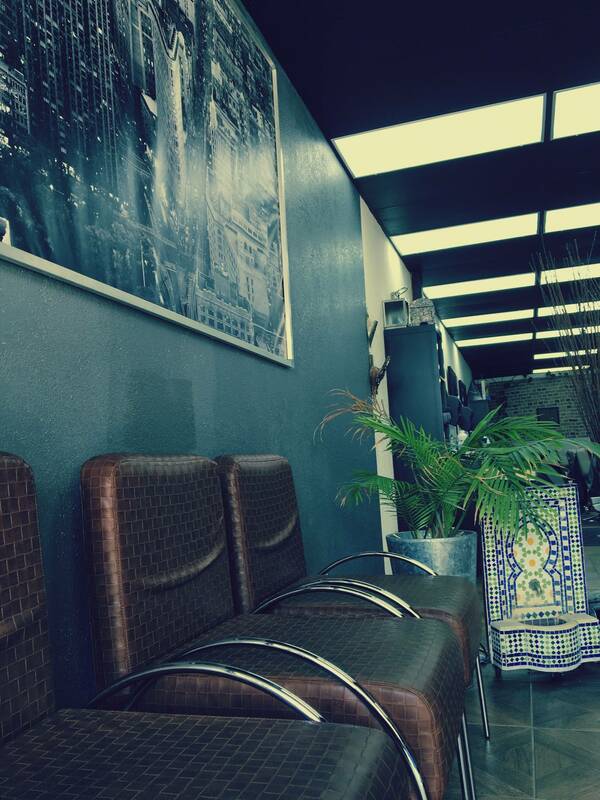 Come in, relax, and treat yourself to a new do. 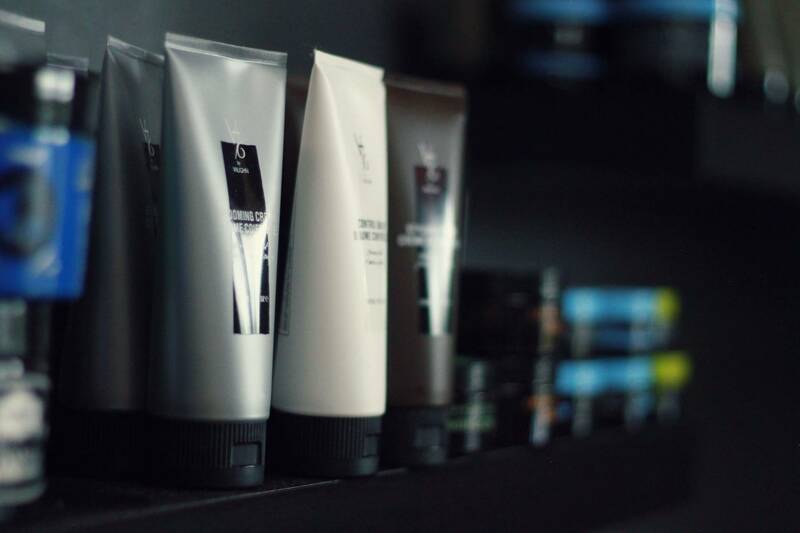 Classic male barbering products evolving American men’s grooming. Feel free to call us, send us a message below, or just come on in. No appointments are necessary.